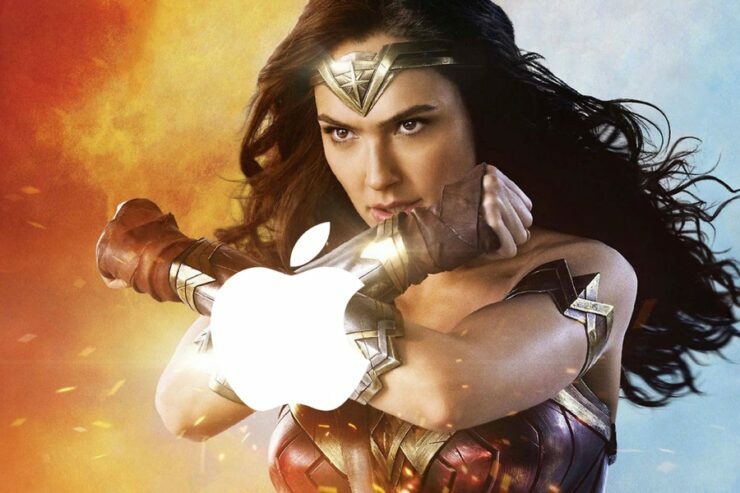 Gal Gadot (aka Wonder Woman) while endorsing the Huawei Mate 10 Pro on Twitter did so using her.. iPhone. But wait, it gets better! Quite frankly, the situation Gal Gadot finds herself in right now is not new at all. Celebrities in the past have often endorsed Android phones in the past only to later realize that they did so using their real daily driver, an iPhone. Gal Gadot has done the same, and ever since the news blew up, she deleted the original tweet. Thankfully, there are a ton of screenshots already floating around and the one from MKBHD has been embedded below. Now, since the tweet has been removed and uploaded again using an Android phone – hopefully using a real Huawei Mate 10 Pro – there have been subsequent tweets posted on her profile using a droid just for good measure. But wait a second, it gets better. It’s quite obvious at this point that Gal Gadot actually uses an iPhone in real life and she’s just endorsing the Mate 10 Pro. But after this whole fiasco, CNET reached out to her for a statement, and she dropped this marvelous gem. Huawei P20 and the Mate 10 Pro. She has two Huwaei phones in her hands and yet the tweet was posted using an iPhone. Seems like a glaring mistake that was just meant to be. On the flip side, the Mate 10 Pro and P20 are actually pretty good phones. They’re available right now and definitely come head to head with the iPhone.